The legendary guitarist reveals a band constantly on the brink in a brand new interview in the latest issue of MOJO magazine. NEARLY HALF A CENTURY since their formation, Brian May reflects on the irresistible rise, tragic collapse and recent reshaping of Queen in the latest issue of MOJO magazine. Recounting the problems his father had with his son’s abandonment of a promising science career, and how it compromised his enjoyment of the group’s early success, May also offers a poignant take on his relationship with the late Freddie Mercury, “the man who could paint a picture and step right into it”. 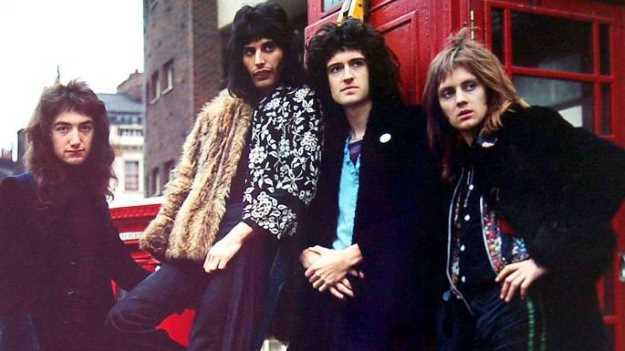 While Queen’s route to success seemed smooth to outsiders, on the inside the experience was more arduous, with four big personalities each trying to tow the band in their own direction. “It’s like four different artists trying to paint on the same canvas,” May tells MOJO’s Paul Elliott, “not a comfortable situation”. 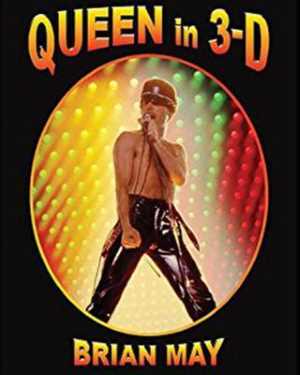 Queen In 3D: a stereoscopic spectacular. In 2017 a remodelled Queen, fronted by Adam (or “Madam” as May has nicknamed him) Lambert, sell out arenas, and May has yet to definitively rule out recording new material under the Queen name.